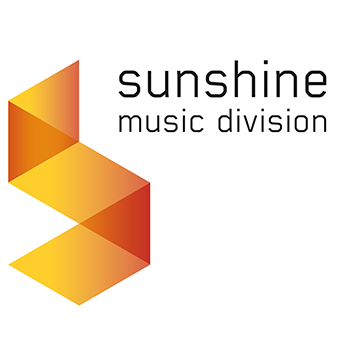 Sunshine Enterprises, established in 1994, redesigned 2013, is an Austrian music label that represents artists from all over the world. With artists such as Langoth and Karuan, local music group Madrid De Los Austrias (both with and without Dorfmeister), international artists including House-legend Frankie Valentine and London’s Nigel Hayes, New York’s Rob Scott, the producer-duo Bellcrash, and Burdy, Sunshine Enterprises presents an array of genres from across the globe. The Sunshine family strives to provide a premium and organic sound.